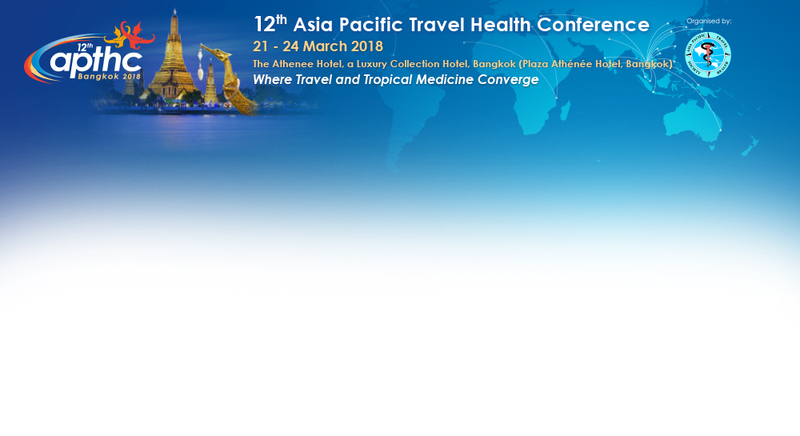 ISTM will offer its 16th Certificate of Knowledge in Travel Medicine examination on 21 March 2018 prior to the opening of the Asia Pacific Travel Health Conference in Bangkok, Thailand. The certificate recognizes professionals who have demonstrated expertise in the unique body of knowledge associated with travel medicine care and consultation. Professionals passing the exam will be granted a Certificate in Travel Health® or CTHTM. ISTM members who receive the certificate will be given special recognition on the ISTM website and in the “ISTM Global Travel Clinic Directory”.